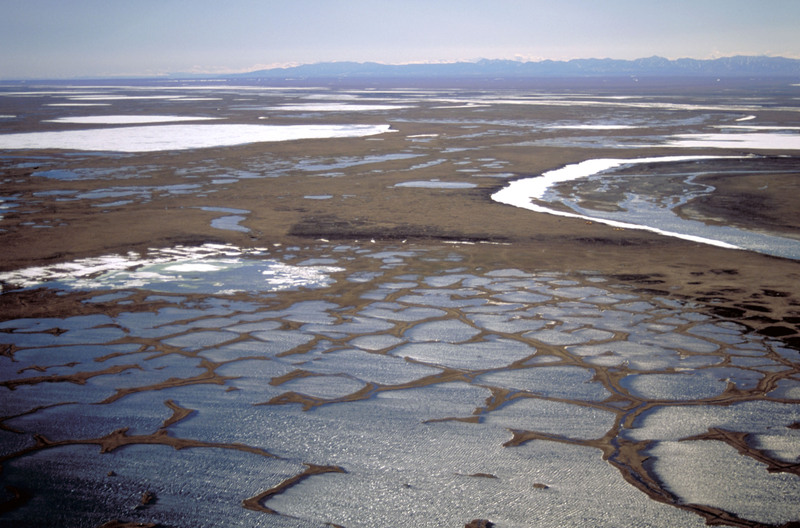 The Department of the Interior (DOI) will not approve any 3-D seismic testing in Alaska’s Arctic National Wildlife Reserve (ANWR) before oil and gas leases are sold in 2019, officials said. The company SAExploration and its Native corporate partners planned on conducting seismic tests in ANWR’s 1002 Area over the winter when the frozen ground is hard enough to support the weight of the testing vehicles. The data gathered would have been used by oil and gas companies placing bids on leases later in 2019. Without the test data, oil companies will be forced to rely on three-decade old data to tell them how much crude oil is trapped in ANWR’s underground formations and where the best places to drill are, according to The New York Times. The DOI was struggling to approve SAExploration’s testing permits in time for winter. The government’s approval process was slowed while trying to clear Endangered Species Act and Marine Mammal Protection Act regulations enforced by the Fish and Wildlife Service, according to Alaska Public Media. The DOI plans to have the permits approved in time for seismic testing to take place next winter, according to TheNYT. Alaska’s congressional delegation unanimously supported the measure, which would boost Alaska’s oil and gas industry and put more money in the pockets of Alaskans, who get a cut of all oil sales from their state. Environmentalists and Democrats fought opening ANWR to oil development and have routinely threatened lawsuits over the process. Had the seismic testing permits been approved, they might have been delayed past the point of being useful by court action on behalf of environmentalists.